I promise you I’m not making up words as I’m going along. Granted that you won’t find that word in the dictionary but at the rate that word is gaining popularity, I reckon it’s just a matter of time before major dictionaries are forced to add that word as well. Let me explain to you what it means but here’s a little story first. Last week, with my team at East FM, I hung out at the Zuku Cricket Wars. Since we were the exclusive media partners we enjoyed the privileges of catching up with the cricketers and the glamour factor, and by that I mean the daytime television soap stars from India. Their popularity surpasses many who appear on the silver screens of Bollywood for the simple fact that they are on TV every single day, at the same time and have lives either better than you, worse than you or you’re totally identifying with them. The good looking stars who go to sleep with full make up and jewellery on and wake up without smudged eyeliner are considered the greatest stars of all and I suppose it’s because of the constant they provide in the viewer’s life. My Mum watches these soaps every single day and there’s no way she can miss the next episode because the previous one always ends in such a way that you just have to know what happens next, though in my opinion, the predictability is easy because even if I watch a soap after months it will be easy for me to fill in the spaces. Only one reason for this and that is flashbacks! So anyway, back to the present. Being at the event, the East FM team was busy posting the goings-on on social media, with photographs of the celebrities and live interviews on East FM with the stars and cricketers when suddenly a huge wave of Sobtians engulfed us! 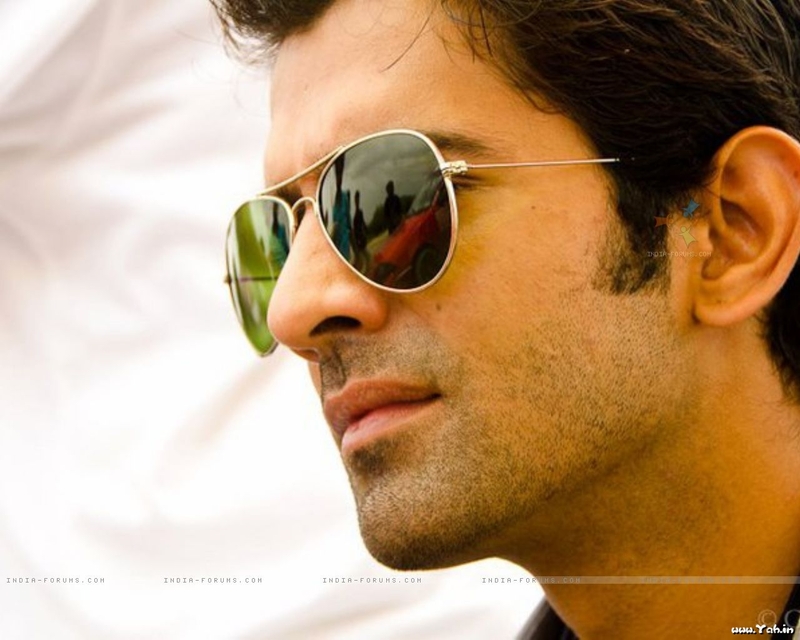 Sobtians is the name given to fans of the soap opera star Barun Sobti. The guy is like a demi-god! His following is worldwide and he has the most amazing fans everywhere. One fan was awake for almost 36 hours glued to listening to East FM online (www.eastfm.com) all the way from Australia just to hear her hero’s voice! The fans were from all over the world and this was evident from the tweets and Facebook messages suddenly flooding our timelines. There were requests, pleas and tears for a glimpse of their favourite stars and the entire team at East FM obliged. Thank goodness for technology eh?! Honestly speaking I have never come across such love and adulation. I’ll demonstrate to you the strength of these Sobtians. They were constantly tweeting for three days as the event was going on and they managed to make @EastFMKenya a trending topic on Twitter in India! We were the second most popular trending topic in India for three days and this was all thanks to the Sobtians. So there you go. You now know what a Sobtian is and I will never ever underestimate the power of a fan who loves their idol this much. I’m still shaking my head in disbelief… A trending topic on Twitter in India! We Sobtians are thankfull to you n your team for updating throughout the events. You guys did alot for us, pictures,live interviews and now this awesome article. We TIF’s are thankfull to you for all the love n support which you have given us.. #SobtianForever.. Thanks to you all for your efforts,for the pictures and videos of Barun. thank u so much for the awesome article.proud to be a sobtian. well, i’m a sobtian.. just not the screaming, following, tweeting type.